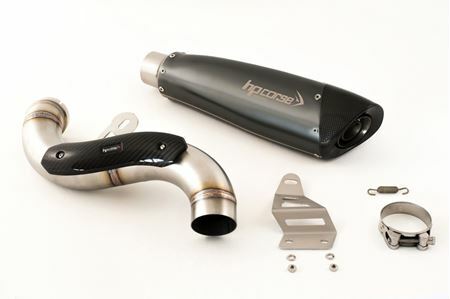 For the BMW Nine-T and derivatives we propose the GP-07 and the EVOXTREME, two products very different from eachother for their construction features and design, two silencers that, depending on the configurations, will satisfy the needs of the most demanding motorcyclists. 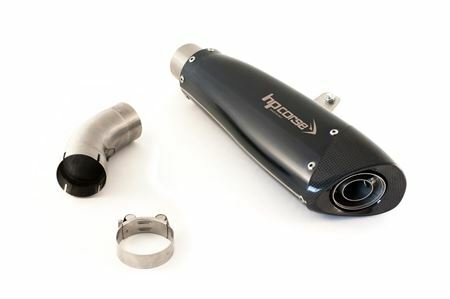 The GP-07 is the smallest exhaust of our production, homologated with removable db-killer, short and compact with tapered body with variable geometry (it is not a simple cone). 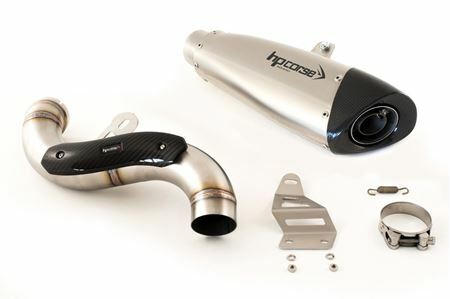 There are two surface finishing: satin and black and the HP Corse logo is laser engraved on both. The drain is proposed in double overlapped version, single high and single low. The second proposal is the EVOXTREME. 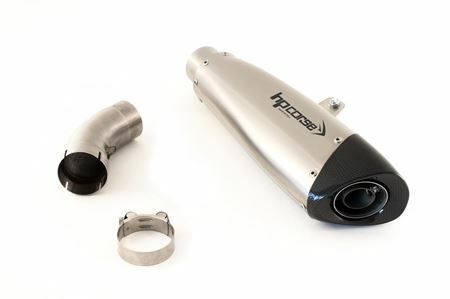 A very innovative exhaust because it has a variable geometry silencer body obtained through a very refined construction technique that allows to obtain unique and sinuous shapes. It has the final end in carbon fiber with an oblique cut. 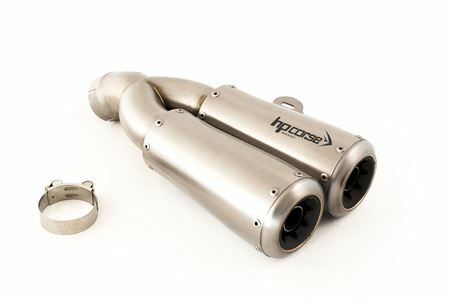 The exhaust is homologated with the removable db-killer, laser-engraved logo. 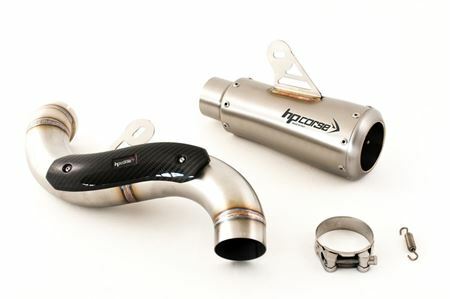 There are two surface finishing available: satin and black. 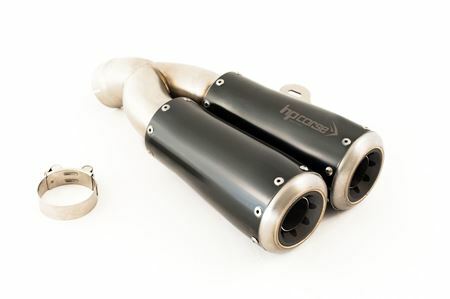 The available configurations are two, low passage and high passage with stainless steel slip-on fittings and welded by hand.